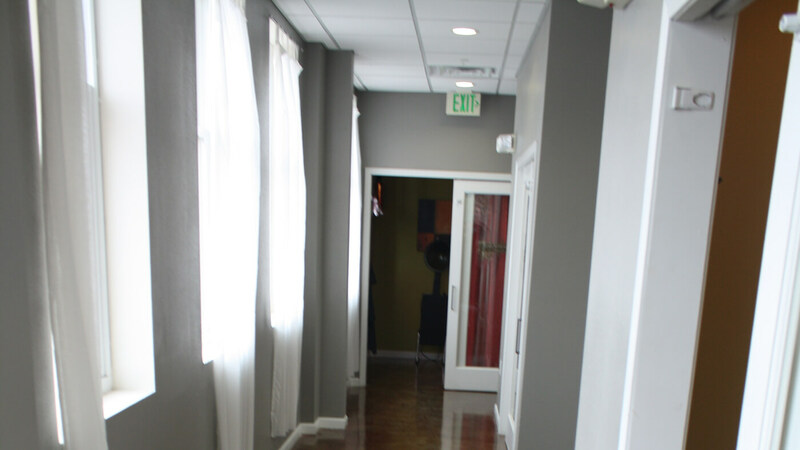 Our process is what makes us the best choice for your carpet and hard floor care. Call today to learn how we can help your business or home. 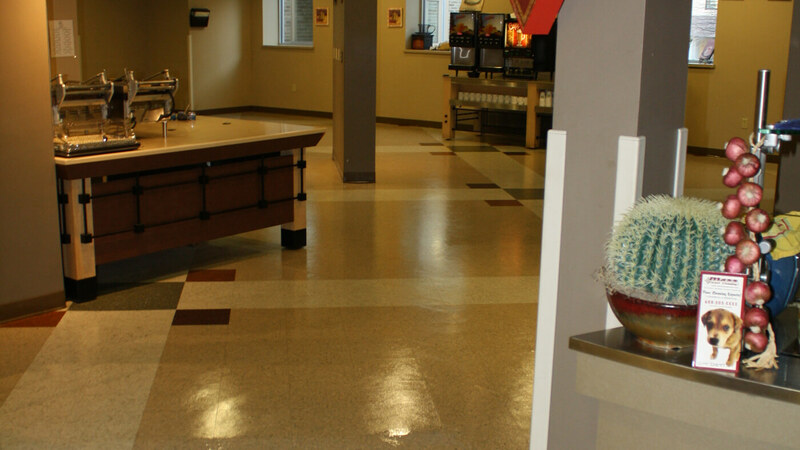 Contact us today and we can make your floors shine like new. 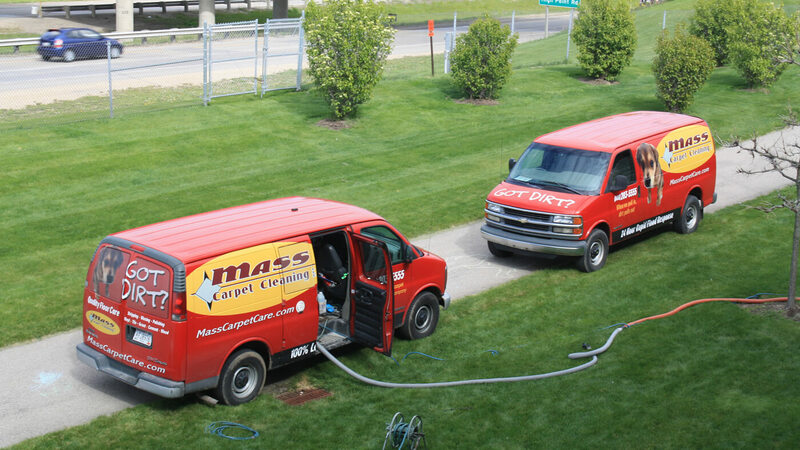 When the worst happens call Mass Carpet Cleaning immediately. Accidents happen and when they do we can take care of them. Sometimes you need more than your inside to shine. Which is why we offer such a great power washing service. High traffic zones can lead to a lot of different things getting spilled on your carpet. When it does, we can clean it up and make it look like new. 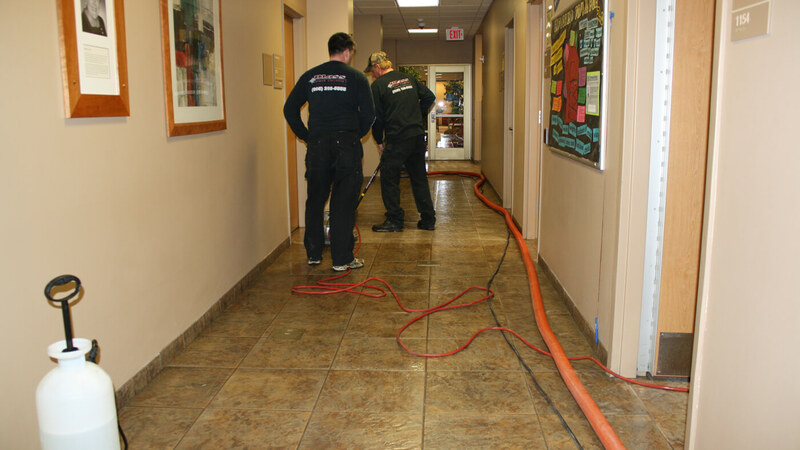 The choice of the proper cleaning system is extremely important. 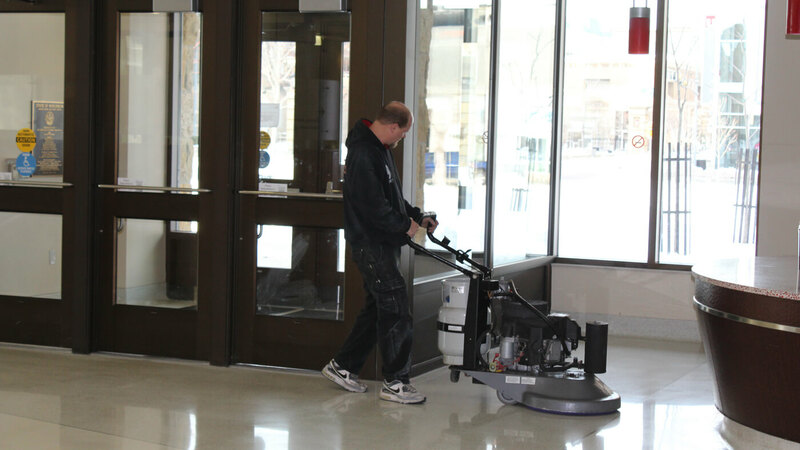 Call us to have a professional steam cleaning done that you can be proud of. 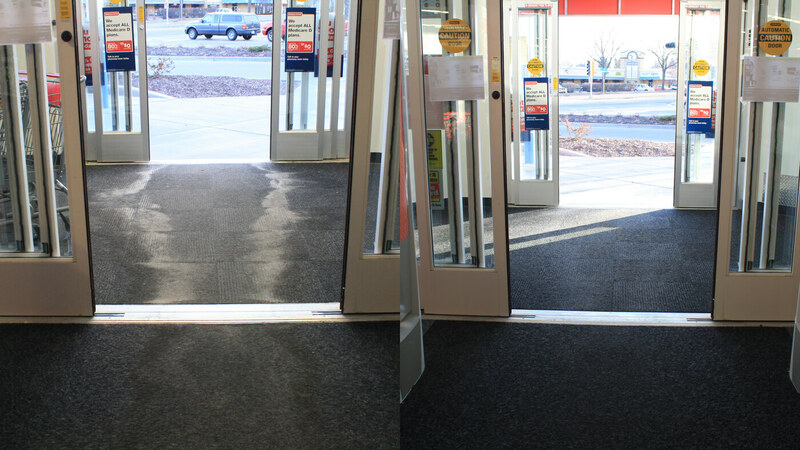 An intensive all layers deep clean of your hard flooring. Our premium paints will give any place a new shine. When we pull in, Dirt pulls out! 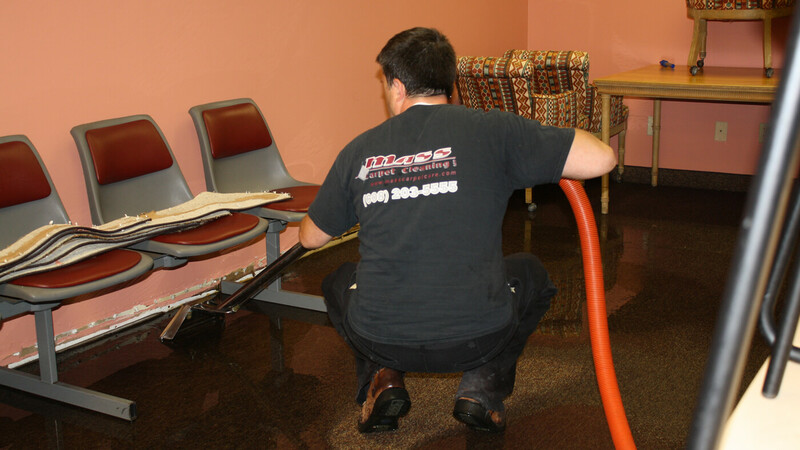 Mass Carpet Cleaning in Madison offers a large selection of residential carpet and upholstery services to help restore your floors and furniture to their original beauty. 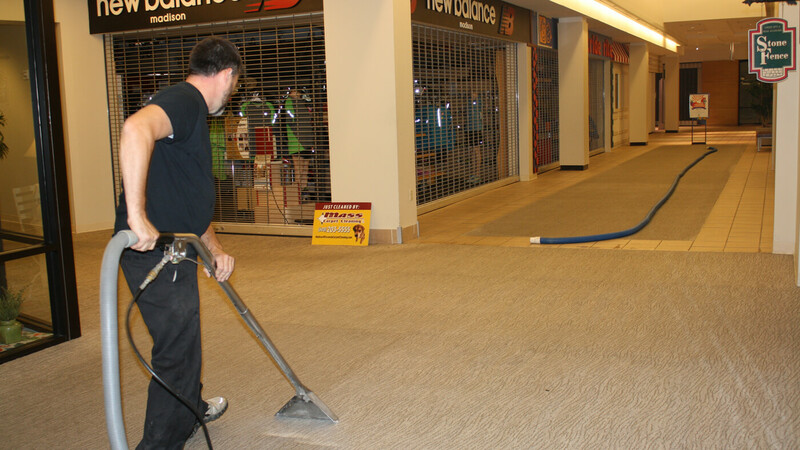 We also offer Commercial Carpet and Floor Cleaning Services in and around Madison, WI including Dane County, Green County, Rock County and Walworth County. Our aim is to do the best job possible for you, our customer. To help in your decision, we have many local and national accounts with countless references, all at your disposal. Please select a link above that best suits your needs for information. 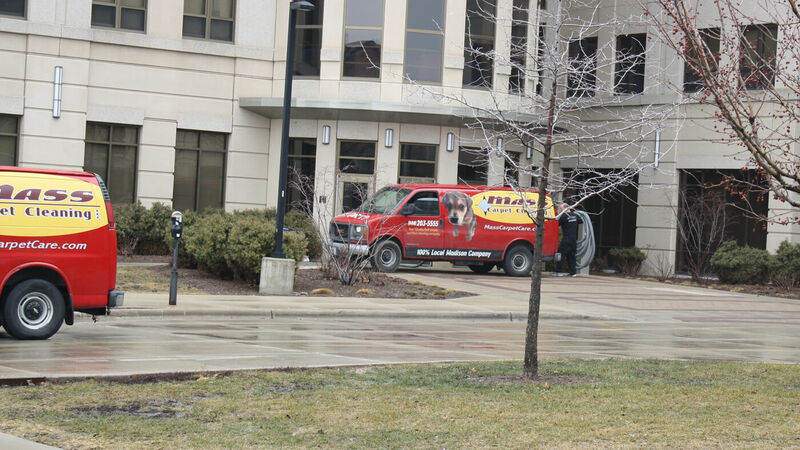 Thank you very much for choosing Mass Carpet Cleaning – Dane County’s Quality-First Carpet and Floor Cleaning Professionals.